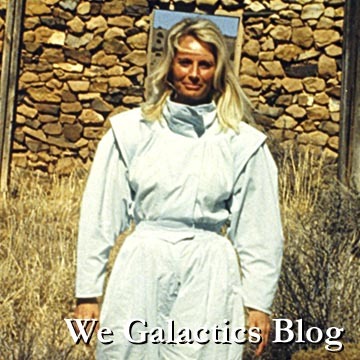 Ms. Griscom’s life-long work has been to elevate human consciousness through conscious technology, advancing all mankind as global and cosmic citizens. 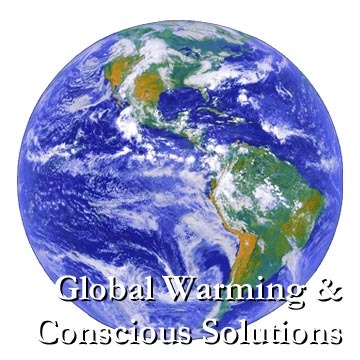 Currently, Ms. Griscom is leading the Global Warming and Conscious Solutions Initiative, a Global Initiative that utilizes the technologies of consciousness she has designed to re-balance the greenhouse gases and our atmosphere—restoring our Planet through global conscious intention. Focusing on Human Potential and Global Responsibility, the immediate goal of this Initiative is to bring together people from all walks of life, cultures and nations to discover that together we can find a greater purpose and direction for the human spirit. Ms. Griscom began her work of human outreach in the diplomatic service of the Peace Corps, joining the first wave of volunteers to bridge the gaps of cross-cultural understanding and education in developing countries. 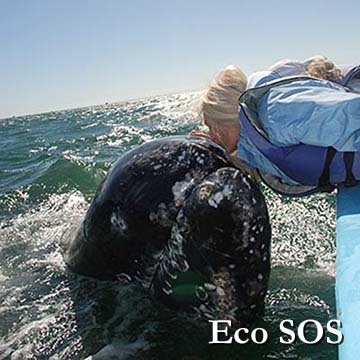 Throughout a lifetime of work in the field, she has inspired and touched millions across the globe. In the United States, Ms. Griscom has been nominated for the prestigious Templeton Prize by a United States Senator and U.S. Congressman. Contributing locally, Ms. Griscom was instrumental in passing the Peace Memorial for the State of New Mexico. 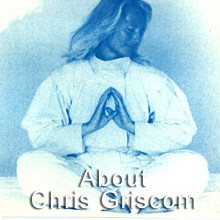 Chris Griscom has founded several institutions that focus upon the uplifting of humanity and its role as guardians of our world: The Sanctuary of Light and The Nizhoni Institute for Global Consciousness, as well as the internationally acclaimed Light Institute of Galisteo. 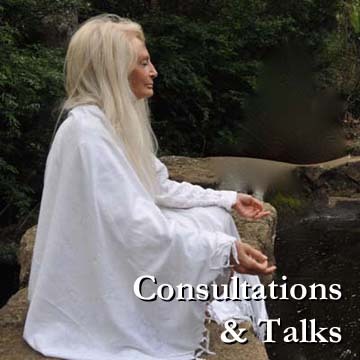 She has authored many books that have been translated around the world on subjects of higher consciousness and human potential.